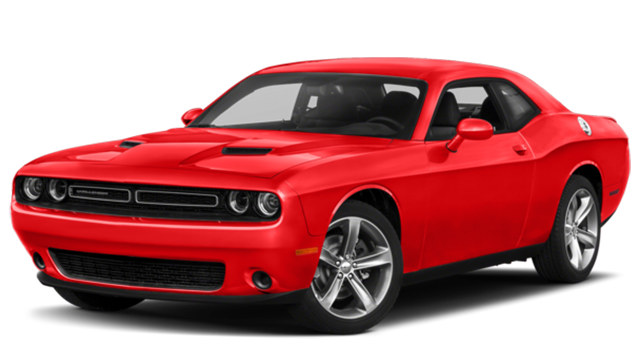 Not only is the 2018 Dodge Challenger capable of far more power than the 2018 Chevrolet Camaro, it gives Chatham drivers a more affordable option for cruising around. The Camaro demands premium fuel on even the base model, yet the Challenger SXT rides on regular, one of the small advantages that join the Challenger’s standard V6 performance specs in dominating the Camaro’s inflated turbo four-cylinder on the streets of Rochester. See the breakdown below, then discover for yourself why the Challenger is king of the muscle cars at Green Dodge. 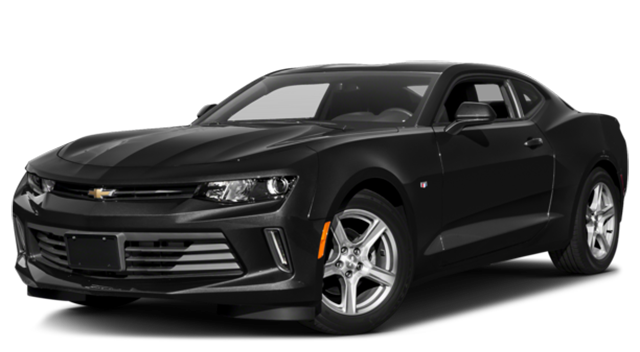 Now that you’ve seen some of its key advantages over the 2018 Chevy Camaro, discover the Challenger exterior features that turn heads – or experience it firsthand with a test drive at Green Dodge near Decatur. We’re happy to help you compare the Dodge Challenger vs. Ford Mustang as well.